World championships are the premier events in any kind of sports and they are the popular event among its fan. Many international stalwarts will always love you to feature in their premier sports event which brings lots of curiosity and expectation among the audience. Conducting world championships is the best way to increase the popularity of the game among the audience. The world governing bodies are doing their level best to conduct their premier sports event four years once. For some individual sports world championships have been conducted every year to determine the best player of the sport. One among such sport was road cycle racing and their governing body is conducting every year at different categories and at different venues. Like mentioned earlier the governing body of the world bicycle racing is Union Cycliste Internationale and they are conducting world championships annually at different venues every year. The event will be held for different categories and different age group which brings the maximum number of participants in the event and it will be held for both men and women. The first UCI Road World Championships was held in the year of 1921 at Copenhagen and the event was restructured and changes were made in the formats after few years. Officially first professional world championships were held in the year of 1927 at Germany. The women’s world championship was introduced in 1958 and since it’s the premier event apart from Olympic games the trail races were introduced to make the quality participants participate in the event. The first trial races were conducted during the 1972 event and after this, every year trial races have been conducted over the years. So far 96 editions have been successfully conducted and 92nd edition of the world championships is set to take part in the United Kingdom next year. 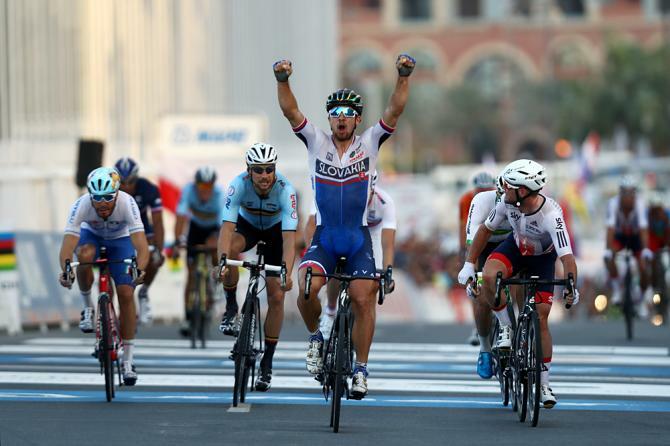 The 92nd edition of the UCI Road World Championships is going to held between September 22 and 29 next year at the United Kingdom. 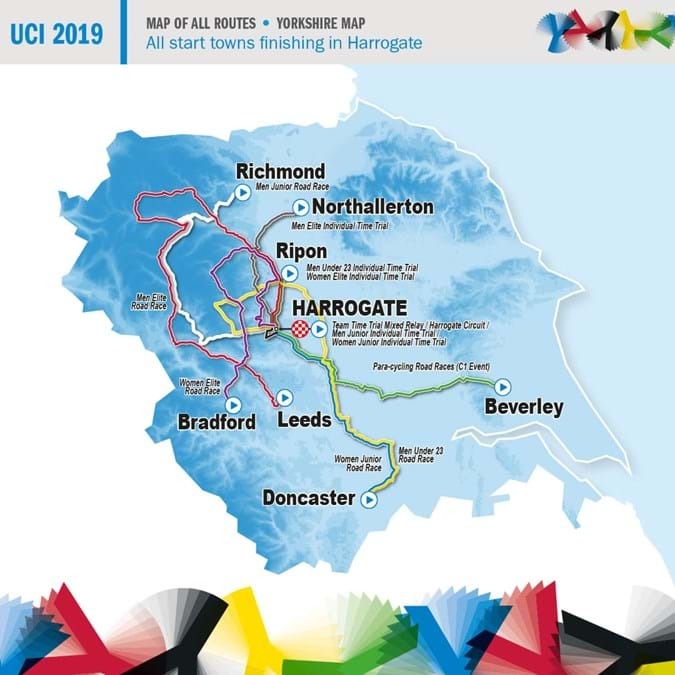 Harrogate will host the two circuit races and other races were going to held in venues of the country like Beverly, don caster, Leeds, Ripon and York. Again Harrogate is expected to host the finals of all eleven races during those eight days. Union Cycliste Internationale has given 15 million Euros for developing the infrastructure facilities for the event and united kingdom will get lots of boost for the sport in the country. The world governing body is doing everything to make the event a grand success and infrastructure of the event is going in the full swing. It will be the fourth time the event is happening in England prior it was held in 1922, 1970 and 1982. As expected world’s top racers are scheduled to take part in the event and fox sports has bagged rights for the telecasting of this premier event world. As mentioned earlier this event will be the premier annual event after grand tours Giro d’italia and tour de France. Almost participants from 60 countries are expected to participate in the event. Curiosity has already increased among the fans as the event has back to Europe because the sport is more in European countries than any other parts of the world. So far England, Italy, and Germany are the most successful countries in the event but the countries like Switzerland, Spain, and Belgium are making strong impacts over the years. 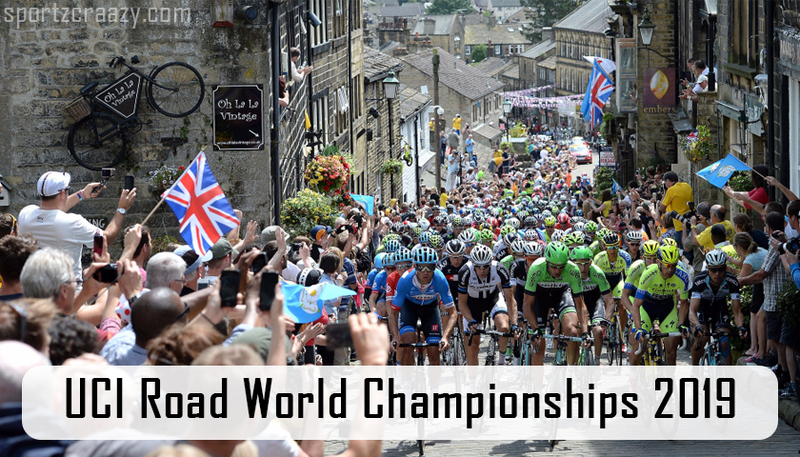 The United Kingdom was once the dominant nation in the sports but now the interest has been lowered down hope UCI Road World Championships will bring the lost interest back among the public and hope the event will be a huge success and bigger than before.